As a therapist I work to create a good relationship with you so we can work well together. Talking about problems is not always easy and I will listen carefully to the way you feel and what that means for you. Each session is for you to talk about your concerns and what you want help with. At our first appointment I will ask a number of questions so that I can understand you and your concerns and to consider whether I have the right skills and experience to help you. You will be able to find out more about me and how I work to consider if I am someone that you would like to work with. If we agree to work together, I can offer either short term therapy for an agreed number of sessions or on-going longer term therapy for as long as it is helpful. Sessions are weekly and on the same day and time each week. 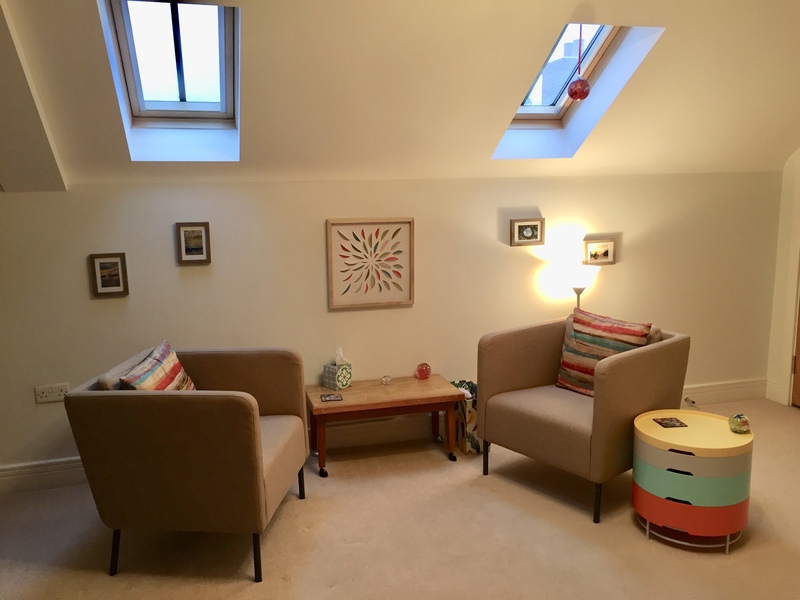 If you are looking for a particular type of therapy, my approach is Integrative, which means that I draw on a number of psychological theories and concepts which can be helpful in making sense of and bringing understanding to issues or situations you want to think about and change. I can also work with you to consider practical tools and life changes to support and improve your emotional well being.